Our modern recycling centre processes thousands of tonnes of soil every year, soil that is earmarked for inert landfill is carefully selected for processing and refining back to a quality laboratory tested recycled topsoil. This creates a ‘win-win’ situation for both our customers and the environment. We reduce the amount of soil being disposed of in landfill which is positive for the world we live in and provide our customers with quality topsoil at an unbeatable price which is positive for your pockets! Available for both collection or delivery throughout the South and West Yorkshire areas, we can deliver from 1 tonne to 20 tonne loads of topsoil, tipped loose, or bulk bags of topsoil delivered by crane lorry. We also offer delivery by grab lorry where topsoil can be delivered and placed over walls or in places where tipping is often not an option. From a household garden to a private golf course we have a fleet of vehicles to deliver whatever quantities of recycled topsoil you require. 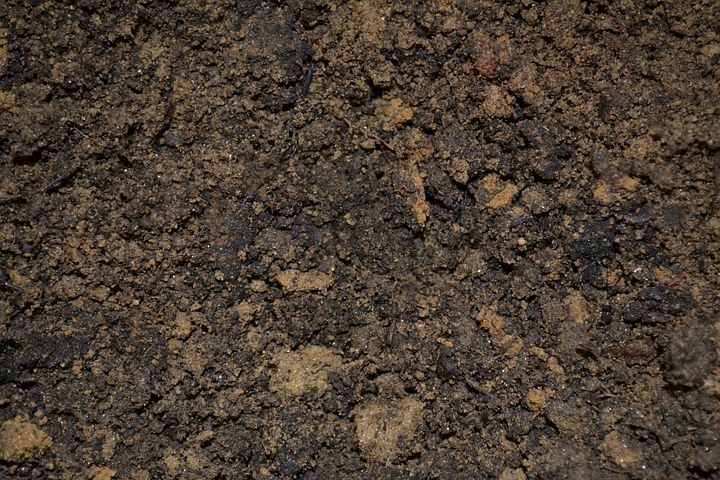 We can supply various types of sub soil, top soil etc. suitable for large landscaping projects or large grassed areas. For more details and assistance, please contact us and one of our experienced staff will assist you with your requirements. We provide our customers with quality topsoil at an unbeatable price! It is easiest to calculate the volume in cubic metres. To do this simply measure the length, width and depth of the area you need to fill with soil in metres and multiply the three figures together to get the volume in cubic metres. How many tonnes of topsoil to the cubic metre? As a general rule a tonne of screened topsoil equals around 0.75 cubic metres or 1.3 tonnes to the cubic metre. It should be noted that blended topsoil may be less dense and therefore closer to 1 cubic metre to the tonne. Now simply divide the volume in cubic metres by the cubic metre per tonne figure. i.e If I need 9 cubic metre of screened topsoil. 9 divided by 0.75 = 12 tonne.